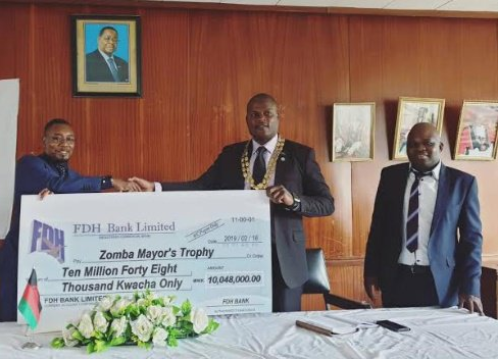 FDH Bank has yesterday, 18 May, 2019 donated K10 million to Zomba Mayor’s trophy competition after registering success in a similar competition in Lilongwe. The tournament features both football and netball competitions, and the main aim of the competition is to create opportunities for youngsters in the country. The Bank’s Managing Director, William Mpinganjira told a local online media that: “We want to create opportunities for the children of this country together with the council. We know that supporting healthy activities such as this Mayor’s trophy will continue to bring fruitful returns that will multiply far into the future. 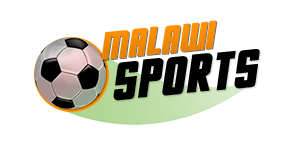 Zomba City councilor, Christopher Jana, applauded the gesture and hopes the prizes of the tourney will bring change. “We are very grateful to FDH Bank for this donation and we are sure that this year’s Mayor’s Trophy competition and with the prizes it will bring a change. We are thankful to FDH Bank,” Jana told the online media. Meanwhile, Kabwabwa Primary School were crowned football champions of the Lilongwe Mayor’s trophy while in the netball category Ngwenya Primary school.